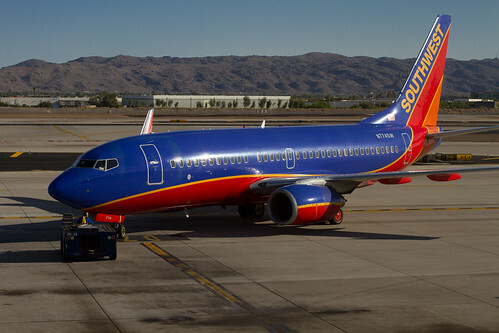 Southwest is still in the process of fully integrating Air Tran, which it acquired in 2011, and delivering on the promise to offer international routes to Latin America by 2015. Flight attendants with Southwest Airlines have narrowly approved contract changes that would allow the airline to fly over water routes. The contract change was approved by a 3,073 to 2,800 vote. Photo by Stuart Seeger. The vote by Transport Workers Union Local 556 clears one more obstacle to Southwest eventually flying to Hawaii and international routes, and fully integrating Air Tran by 2015. “We’re very pleased to reach this agreement, with terms that will allow the company to grow and prosper, protect the interests of the flight attendants and allow us to continue to provide the exceptional customer-first service that Southwest is known for,” Stacy K. Martin, president of the local, said in a statement.